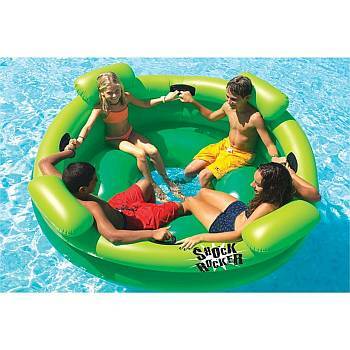 We are now offering A large selection of Swimming Pool Toys, Floats, Lounges, Inflatables, Chairs and more. ... 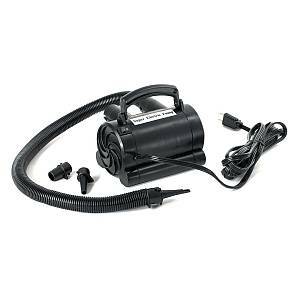 Pool Toys, Pool Floats, many to choose from and some of the newest floats never seen before. 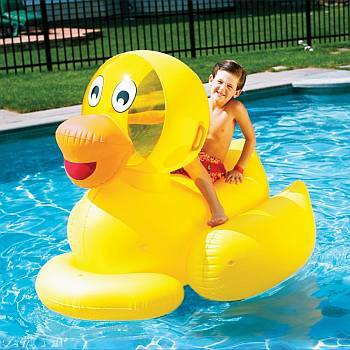 From the Swimming pool Boathouse to the Giant Ducky, we offer something for everyone. 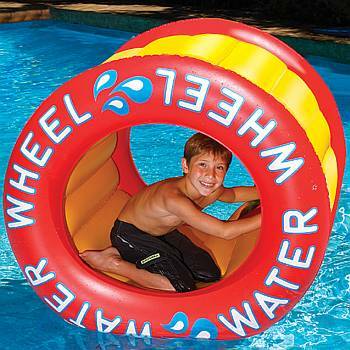 Pool floats and inflatable toys give kids hours of athletic games, creative imaginations while building strength, endurance and swimming skills. 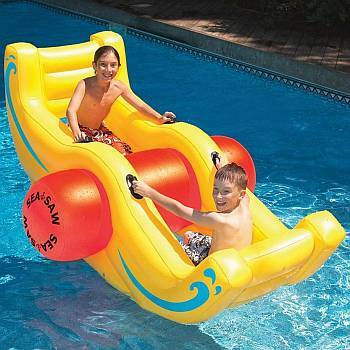 Pool Floats make any pool a fun place to be for kids of all ages. 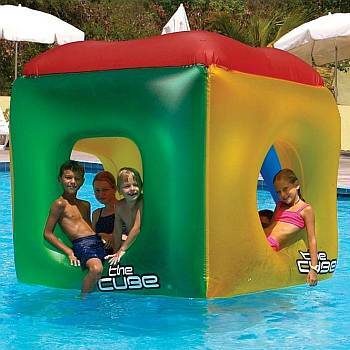 Our pool floats are durable and made from heavy duty vinyl to provide hours of entertainment and excitement.